John Chevalier is a musician who has performed all over North America. John literally cannot remember a time when we wasn’t playing music or performing in some way. 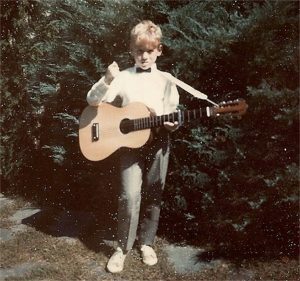 One Christmas his parents got him a black and white Roy Rodgers guitar that he wouldn’t put down, so at age 7 his mother signed him up for guitar lessons and that’s where it all started. 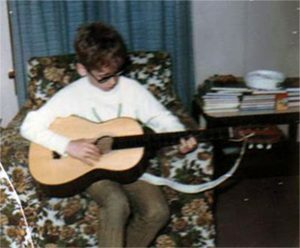 Within a short period of time John started listening to the radio and learning to play songs that were popular. This was much different than what he was learning from his guitar instructor, but was the catalyst that kept him playing. By the 3rd grade he was bringing his guitar into school once a year and playing for his class and by the 5th grade he had started his first band. “I remember it started with myself on guitar and my friend on a snare drum; then at one point we had added 3-4 girls singing and playing tamborines. It was quite the operation for 11 year olds. 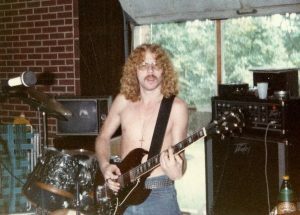 At age 13 he had graduated to the electric guitar and, with a band that he formed with classmates from school, started playing at local high school dances. He played in several bands mostly on rhythm guitar and lead vocals until he was 15 when he joined a local semi-pro band that still played rock music at private parties, dance’s and some clubs; but also played weddings and banquets. This was a stretch for John but he soon learned that he had to play all styles of music. His musical influences have always been connected to popular culture. Pink Floyd, The Eagles, David Bowie, The Rolling Stones, America and Billy Joel are a few. He also loved the country rock sound of Lynyrd Skynyrd, Molly Hatchet and the Allman Brothers Band. John continued to play in local bands and as a solo artist until 1990 when he had the opportunity to travel and train musicians. 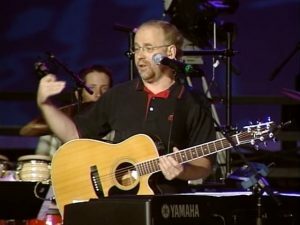 For the next 12 years he performed and taught at music conferences nationwide, specializing in training musicians how to put together a tight sounding band. 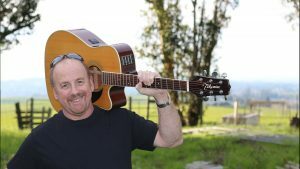 In 2010 John decided to return to his musical roots of classic and acoustic rock music and began playing at local clubs and private parties again. 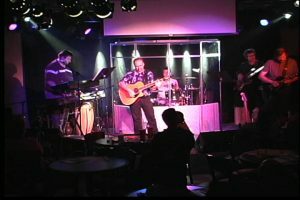 His set list includes fresh arrangements of classic and acoustic rock, with some popular modern country and “good music” from the 2000’s. John’s song list is a true reflection of “his music” growing up in the 70’s and his love of classic & acoustic rock with some country rock, thrown in. Check out the calendar section of this site to find where you can catch John at his next show.